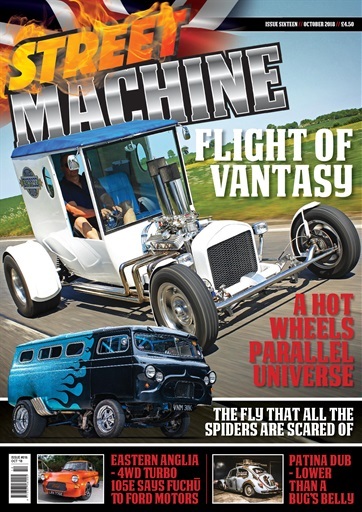 October's Street Machine opens with a wild, wacky home-brewed Model T van, straight from the Hot Wheels catalogue, that definitely racks up the road miles. Then there's The Fly, a J4 van that's been on the scene for 40 years, and is still causing double takes. 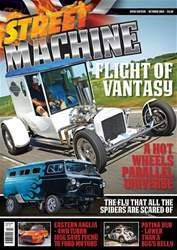 Plus there's the offspring of a cute 105E Anglia and a Japanese 4WD turbo rally car, a Beetle so low that it cleans the streets as it goes, all the summer shows, races and events, all the usual features and much, much more in October's Street Machine, out now!